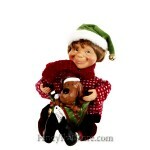 Once a critical care nurse who enjoyed crafting until the wee hours of the morning, Missouri artist Karen Didion is now the creative force behind Karen Didion Originals, a family owned and operated business. 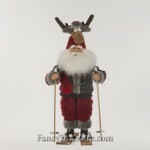 Each of the traditional, vintage and themed Santa designs in Didion’s Christmas Collection is hand designed by Karen herself and then hand crafted with glass inset eyes, hand painted faces and hands, and beautiful, real mohair beards. 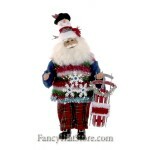 Karen uses exquisite and unique fabrics to create each Santa’s outfit – imported tapestry, velvet, jacquard knit, satin, velour, suede and leather – and vintage style novelty prints and designer buttons to set off the vests and coats. 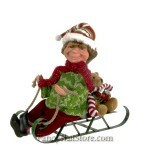 Faux fur, embroidery, unusual braid and tassels are used as trims to complete the unique look. 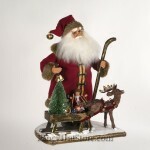 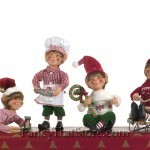 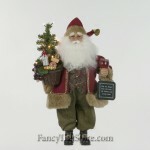 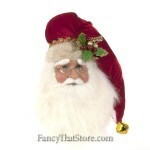 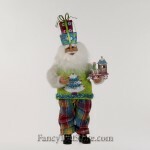 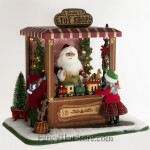 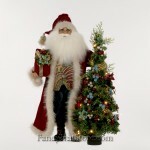 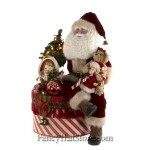 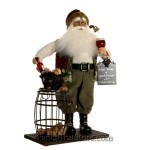 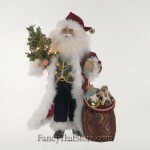 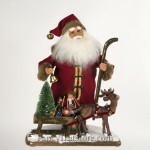 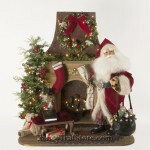 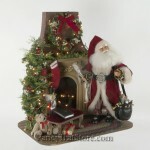 Karen’s elaborate designs and exceptional attention to detail make the heirloom quality Santa’s highly collectible. 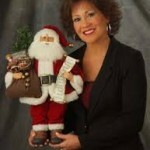 Karen Didion lives in St. Louis, Missouri with her husband and four children.